*SELLER FINANCING AVAILABLE* PRICED TO SELL! 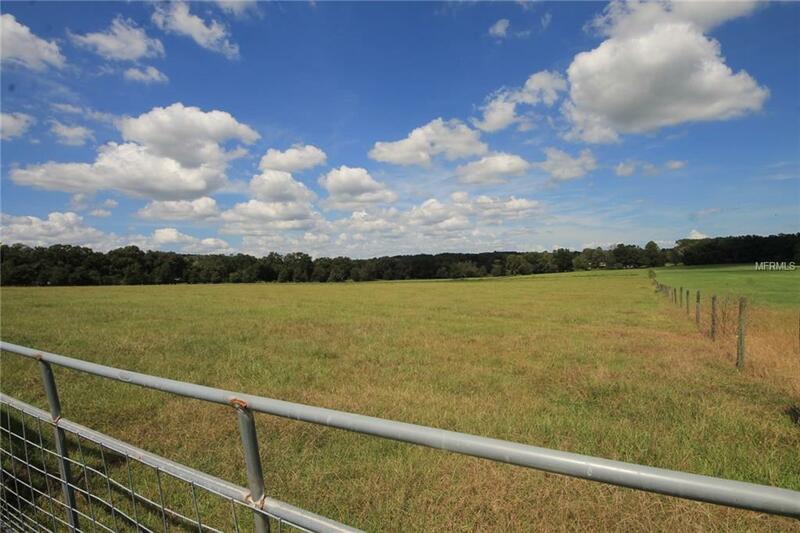 20 Acres (MOL) of cleared Grazing Land of Bahia & Tifton 9. Ready for your Horses, Cattle or Farm Animals. 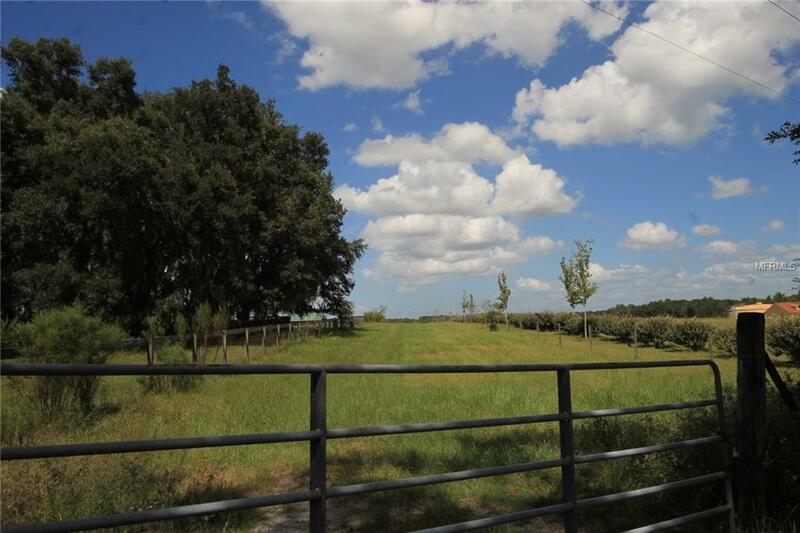 This BEAUTIFUL ACREAGE IS ZONED AGRICULTURAL and is Fenced, cross fenced & Gated. 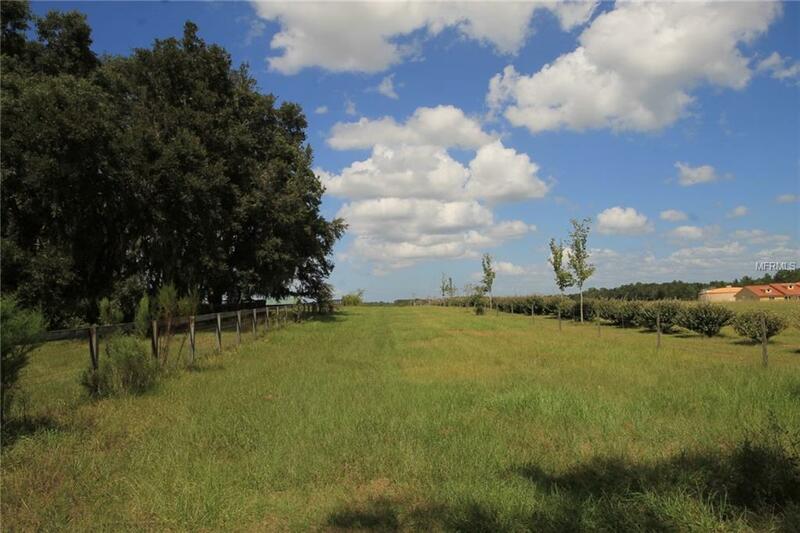 There are several Large Oaks on the north side including a few excellent Peach Trees. 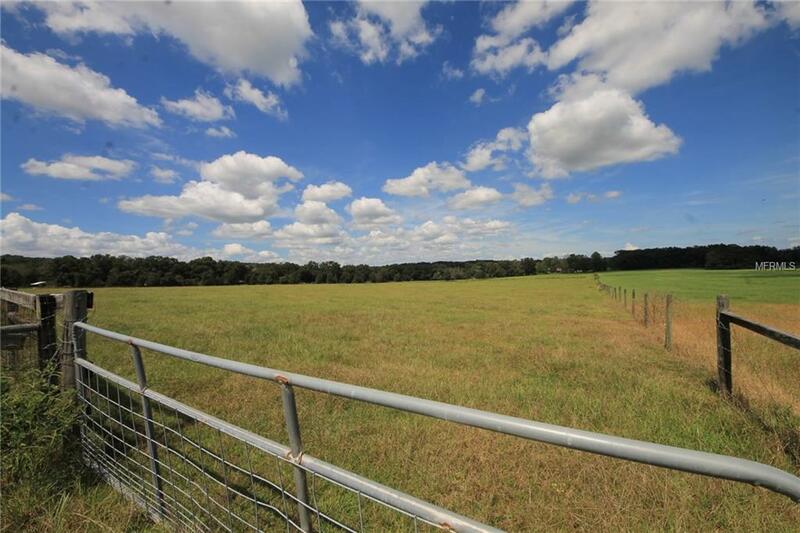 Build you dream home here and enjoy the View of the Rolling Hills.